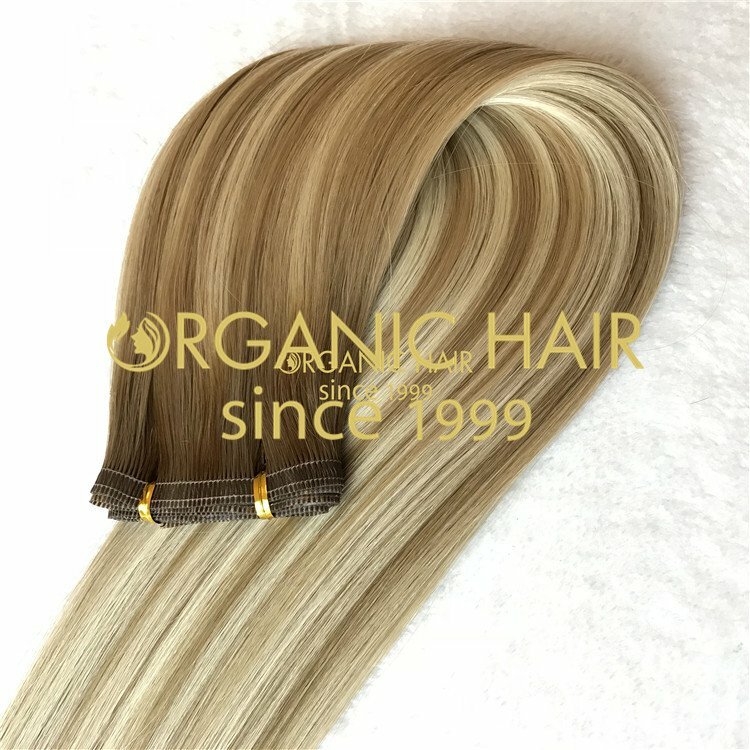 Virgin hair weave hair extensions with lace front weave is 100 virgin hair, the hair can colored, it is cut from one donor hair,are silkier, glossier, softer & lasts longer than standard human hair. 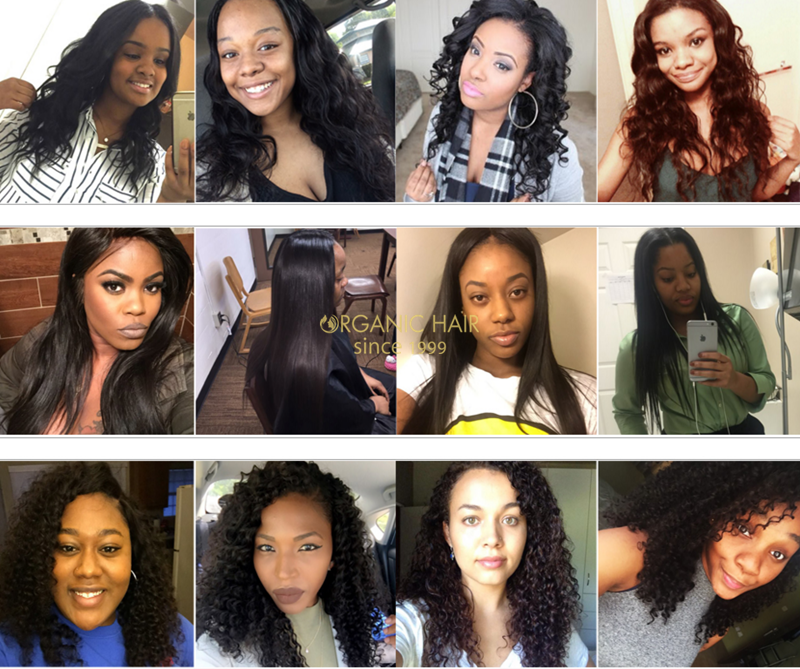 You can style, curl or straighten it! 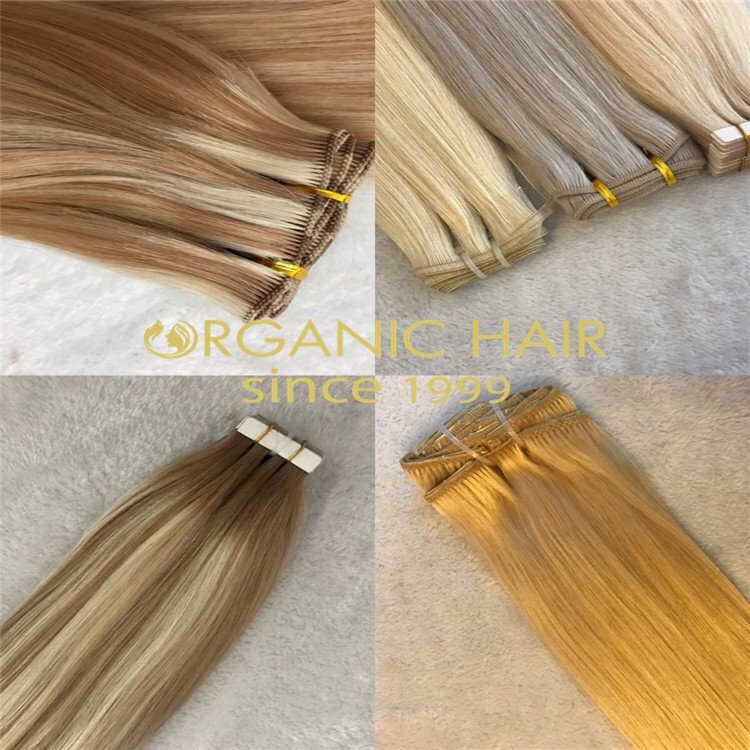 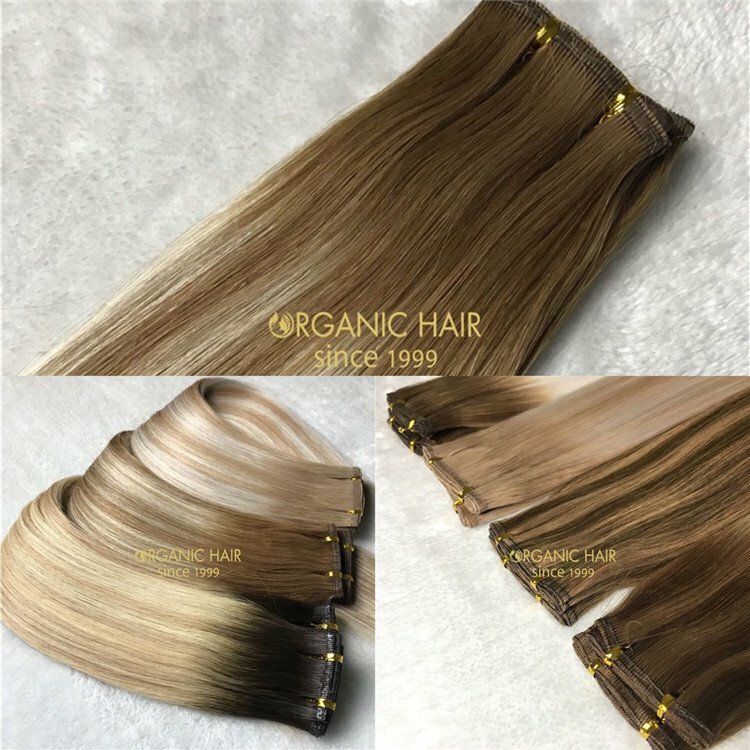 Use the remy human hair weaves to make your own clip in extensions: weave, braid, tape or sew them in, the opportunities are endless We now stock an extensive range of glue, clips and tape to give you even more chance to be creative with your wefts. 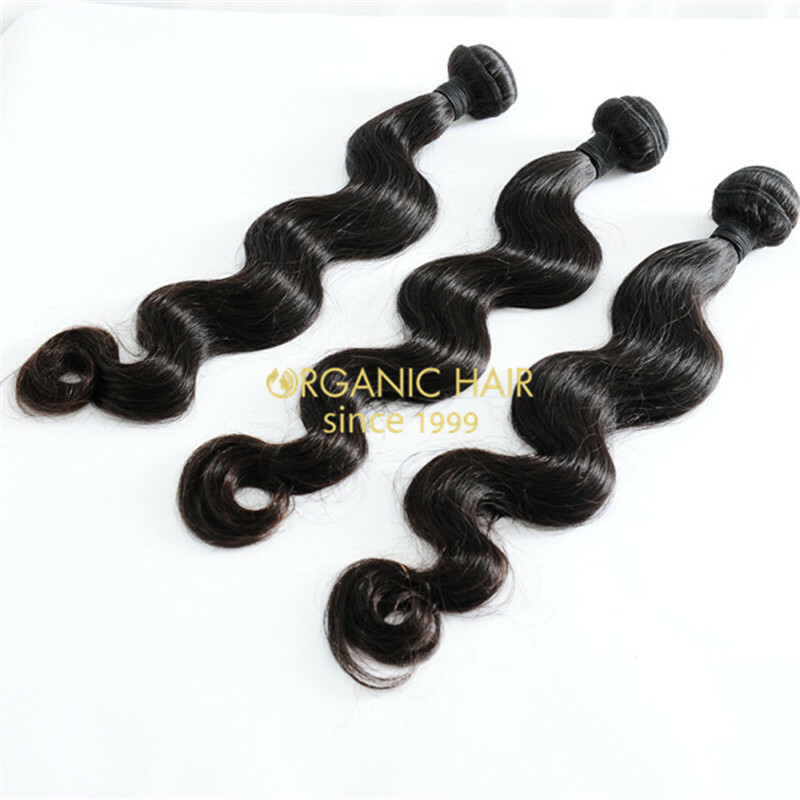 Virgin hair weave hair extensions with lace front weave is the classical and traditional hair extensions. 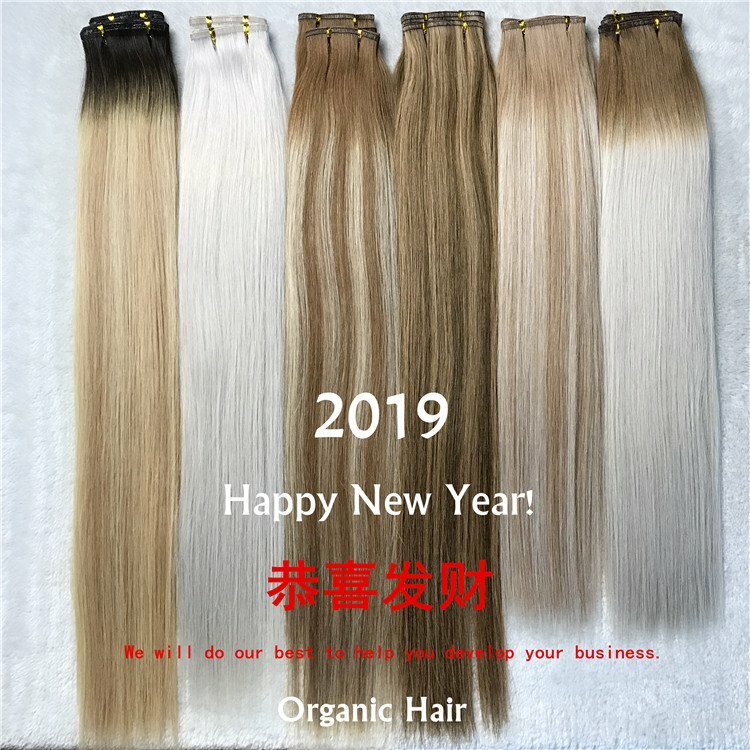 Someone would like to call it hair weaving. 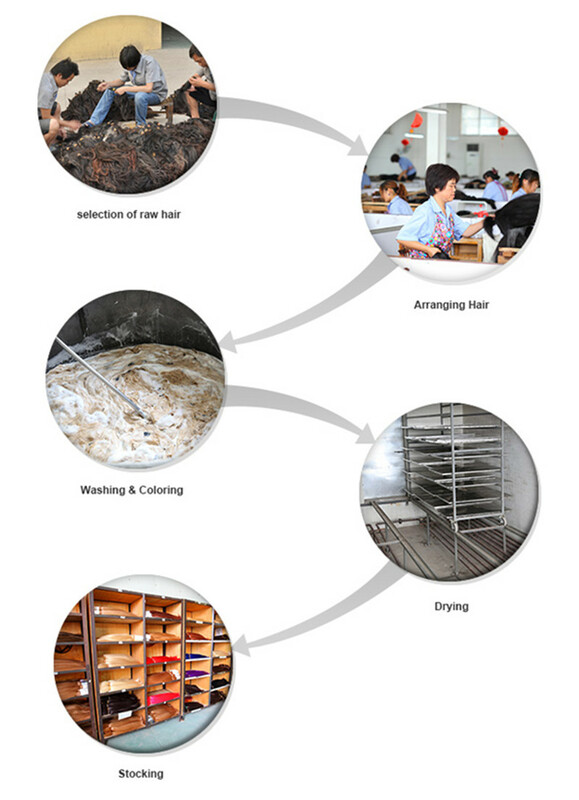 They can be graded into different qualities for different customers’ options. 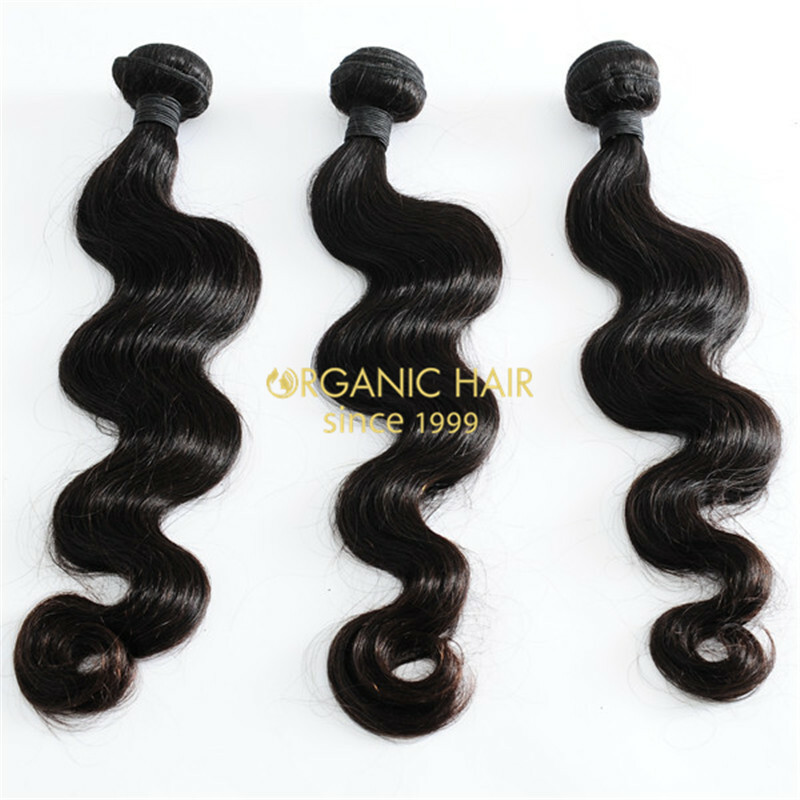 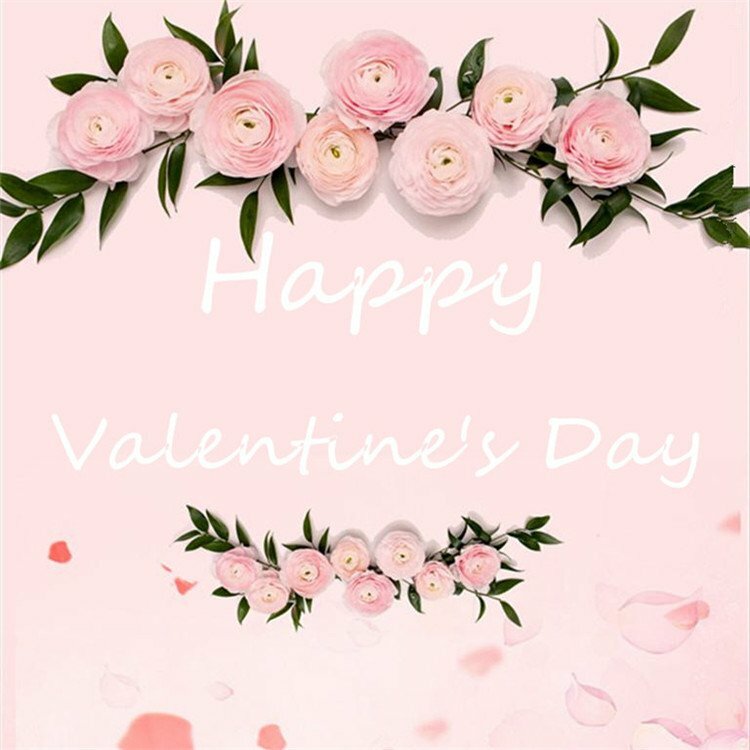 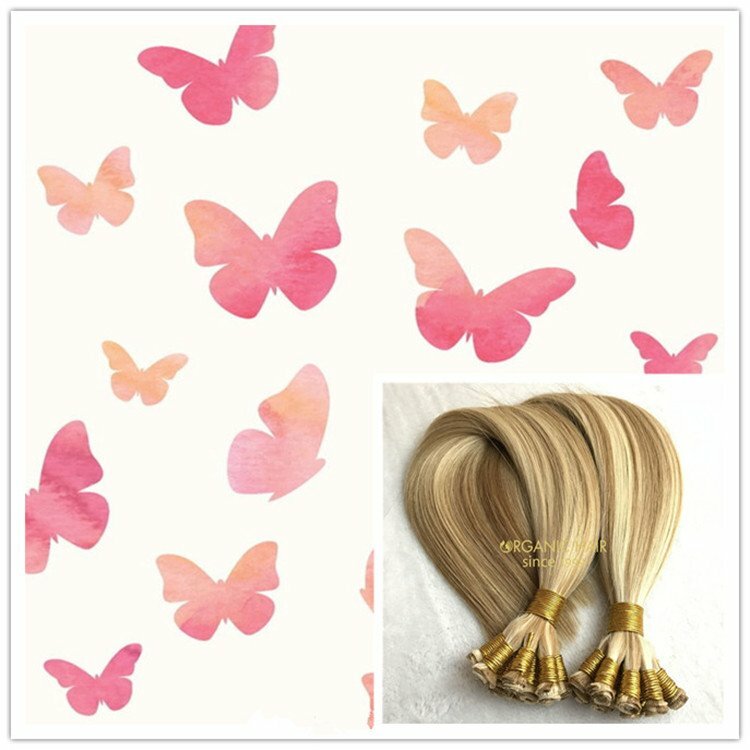 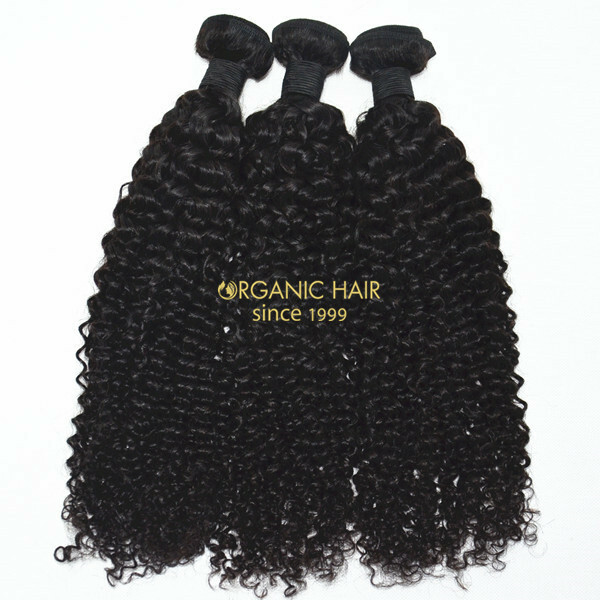 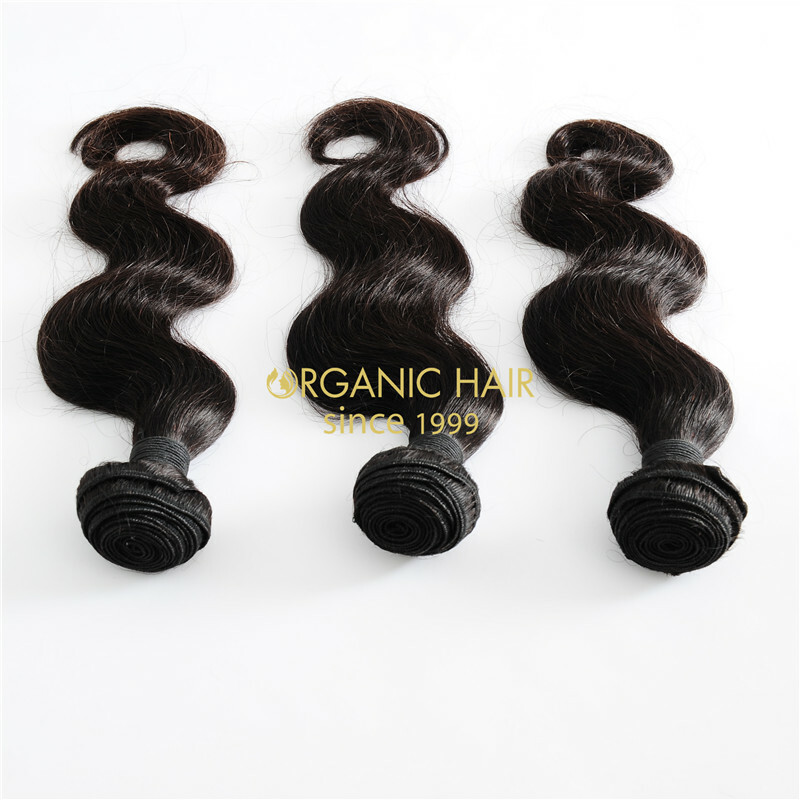 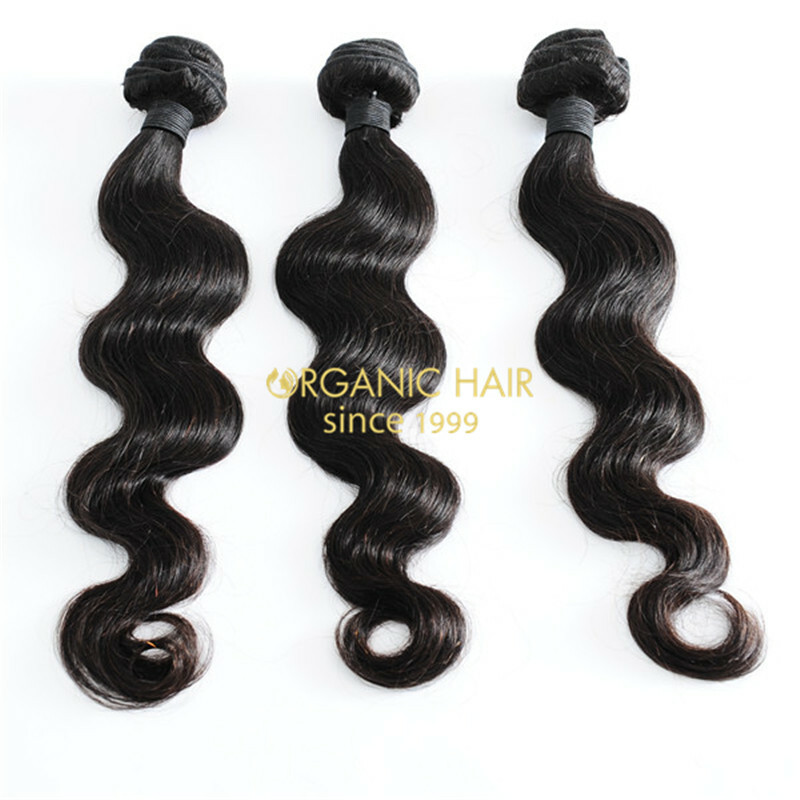 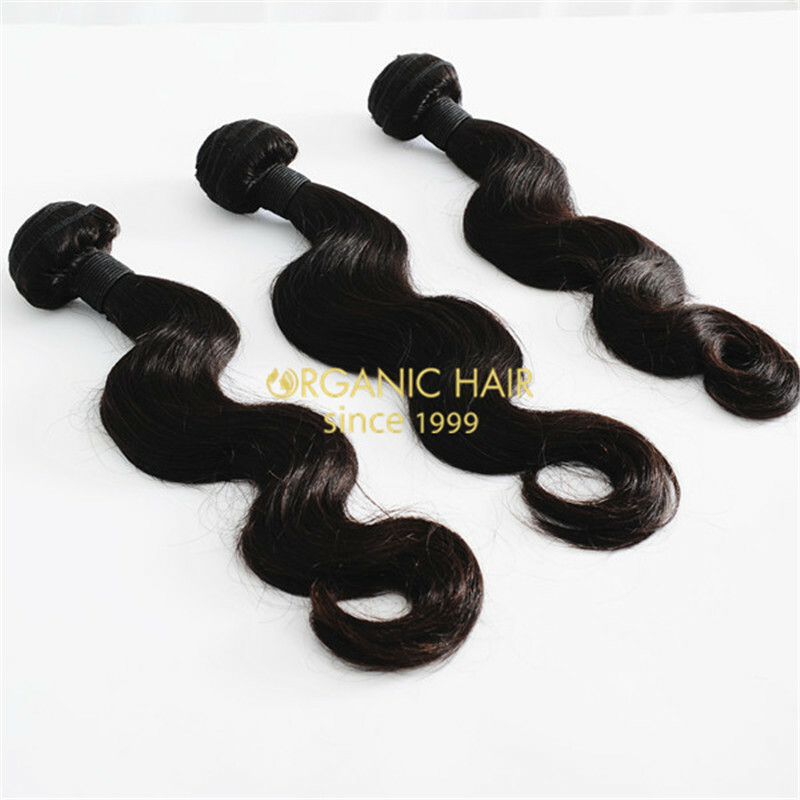 We have standard quality of 100% human hair weft / hair weaving for price buyers, and 100% virgin hair or even cuticle virgin hair weft / hair weaving for quality buyers. 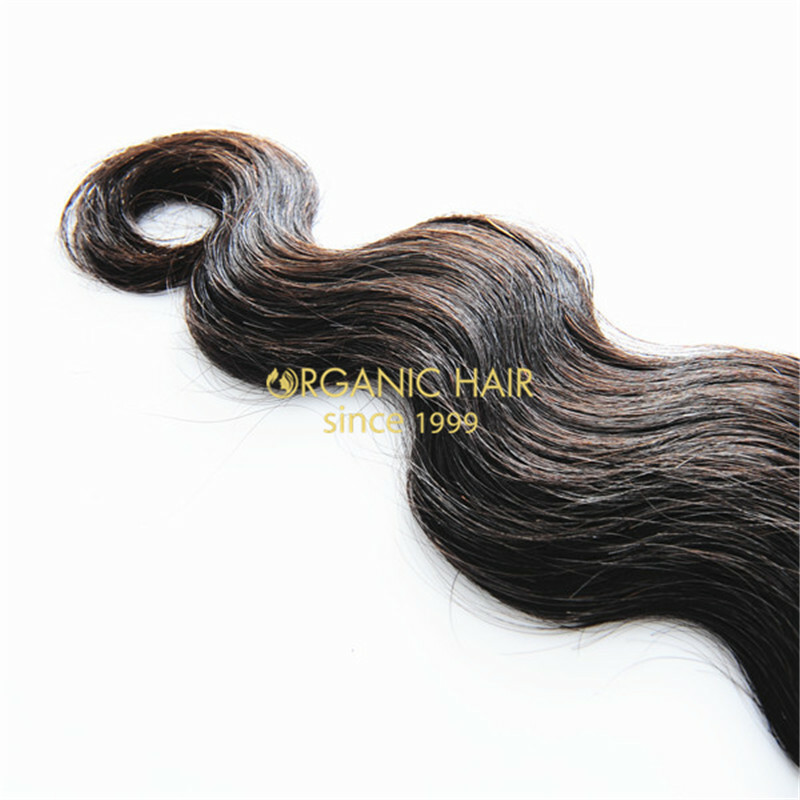 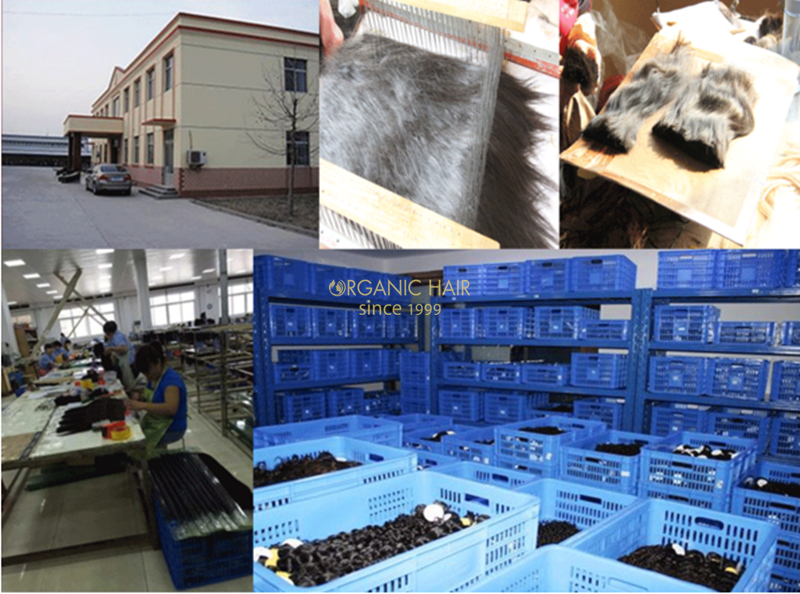 We collect raw hair materials from different origins like China, India and some other countries.